Everyone searching for something: love success... But there is one thing no one can get more of? Time! It is hard to remember what time Eddie is free, what time Tony is free. Also, it is hard to know who will be free tomorrow 8 PM for dinner. We have a good idea to fix that problem. How about linking The Calendar from All my friends? 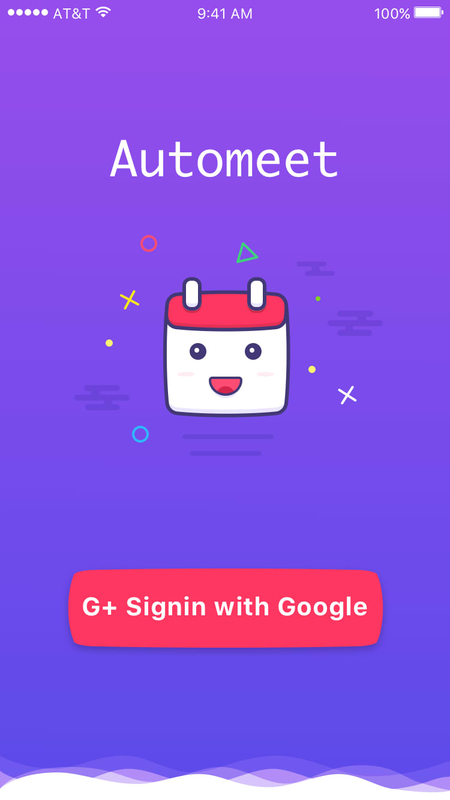 As you register, the APP will access user's calendar data, and analyze them. 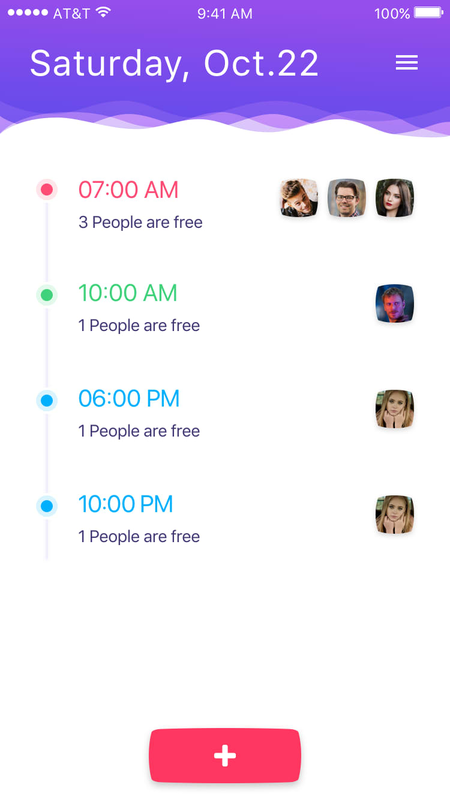 It is a smart algorithm, we can tell you what time you can make appointment when both people free. So finally, this APP will make it easy to make appointment. We use Python with flask as the backend coding. HTML as the front end. We are not a team only do the coding without talking to people. In the other sides, we talk a lot with people. We found "Capital One" to help us with debug. We found two new friends from Canada, who give us genuine suggestion for our APP We also make serval new friends from Harvard and MIT team. We gain something other than pure developing. We have a great team work together, good team spirit: Guy working hard on the backend and database; Jack make a web design and front end coding; Kevin do the Android part APP; Yubo do the product design and communication between teammates. 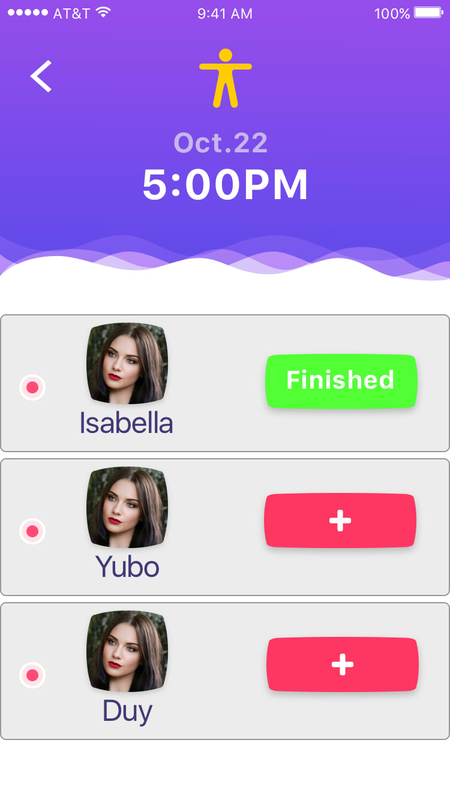 We also test our APP with new friends, getting feedback from them. We realize that we come as a team, work as a team. We learn that team collaboration should based on what you do. People respect you not because what you say, but base on what you do. 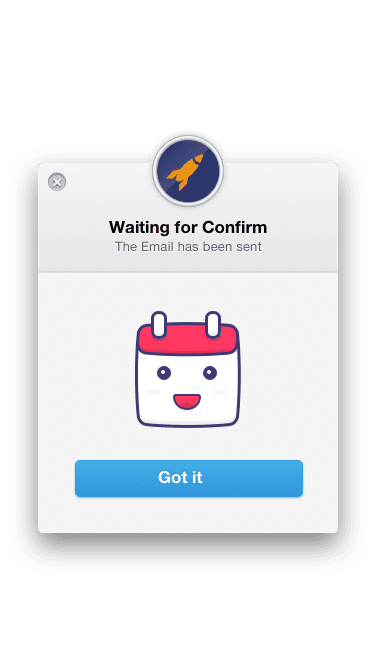 I designed the button and linked it to Google calendars. I attempted to do an android front end of the app.